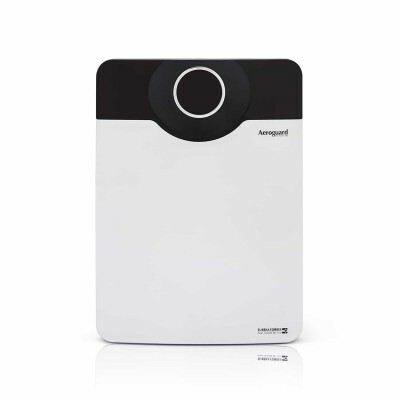 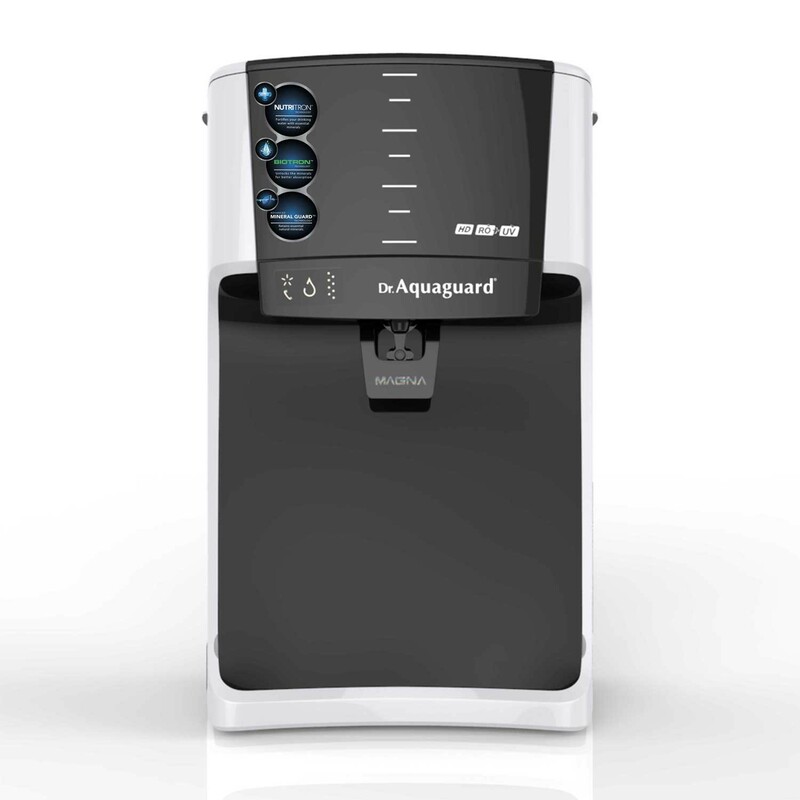 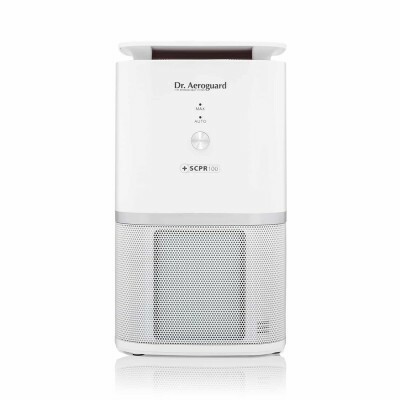 Dr.Aeroguard SCPR 300 with one touch space saving design can be placed conveniently as per your use. SCPR 300 also comes with a timer that can be set from 1-12 hours, letting you sleep peacefully without any worry. 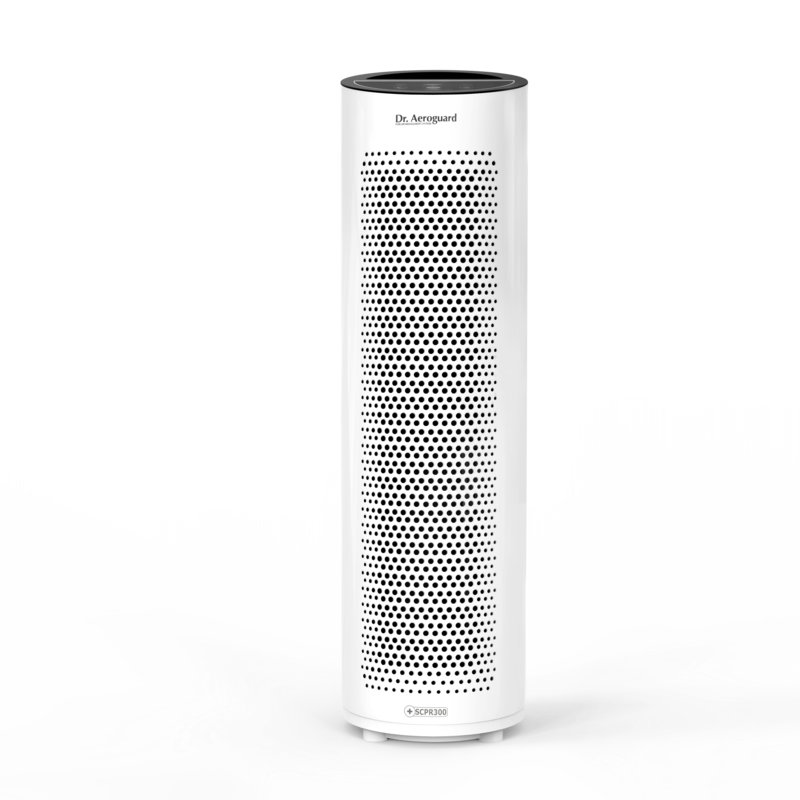 Compact design allows the SCPR 300 to be placed wherever you require without any hassles. 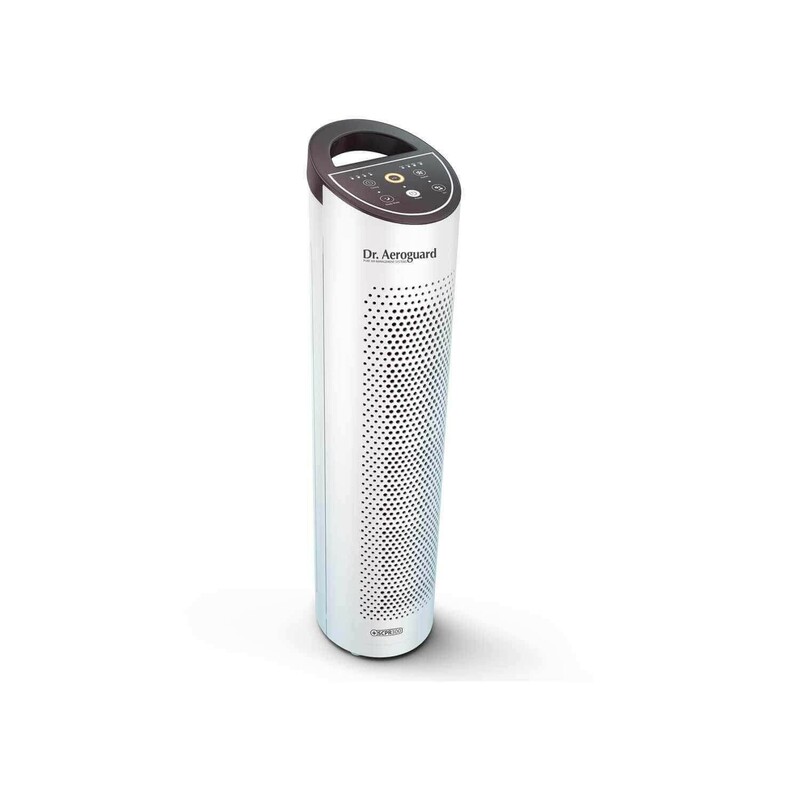 With an air quality indicator that monitors ambient air, the SCPR 300 ensures you and your family is breathing pure and healthy air at all times. 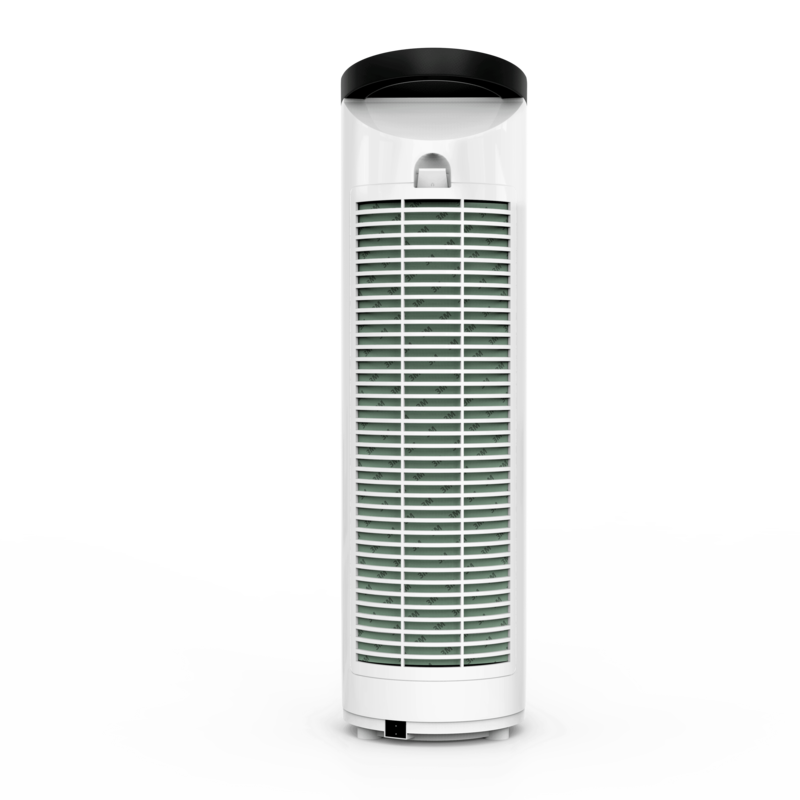 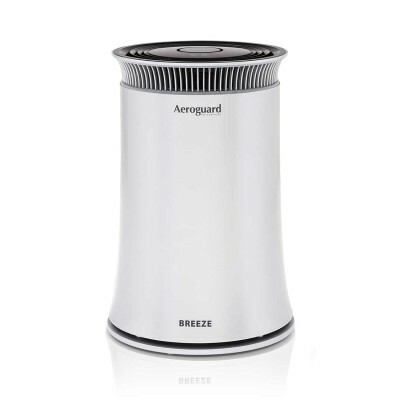 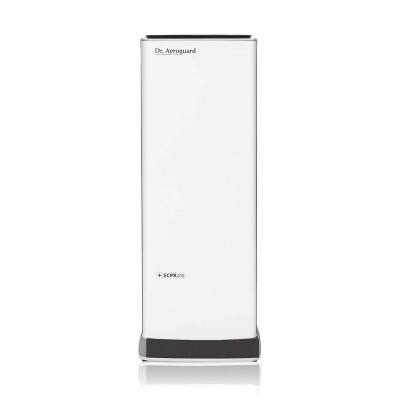 One touch control makes the air purifier efficient and aesthetically appealing as well. 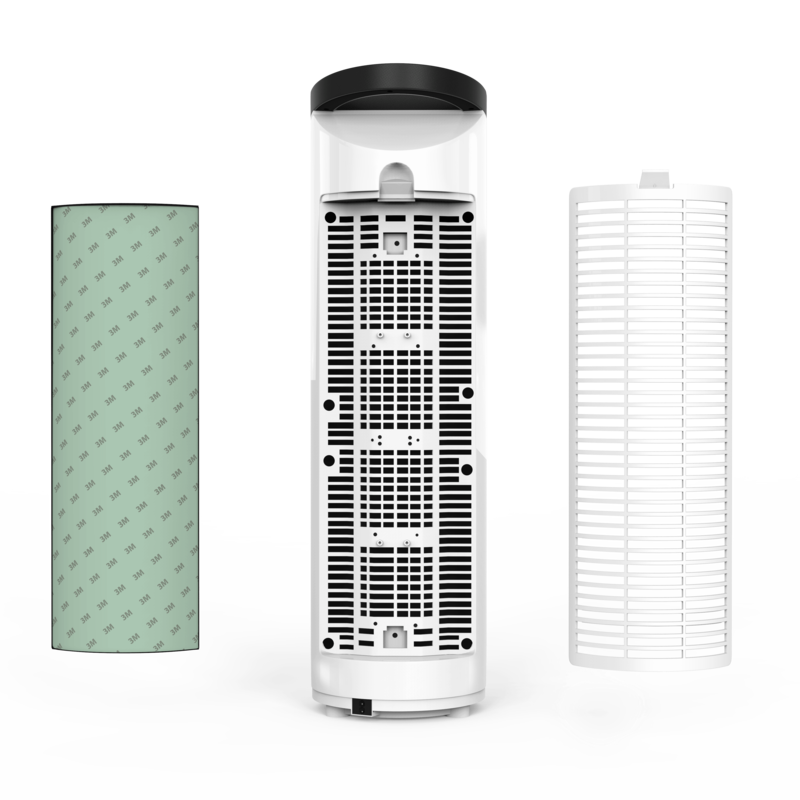 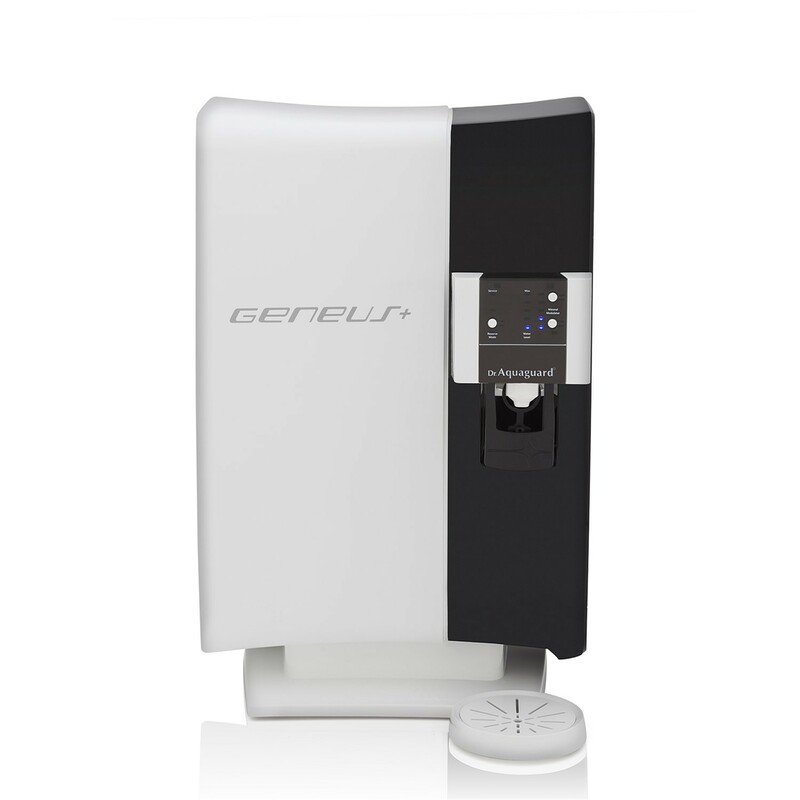 The 9-stage filtration ensures your indoor air is free of large particles, microorganisms, VOCs, odour, pet dander, etc.